As the # 1 specialty-specific EMR and Practice Management solution, Nextech empowers providers to enhance their clinical and clerical workflows. Discover proven solutions and services to make your practice more efficient than ever. As the No. 1 Plastic Surgery software, Nextech integrates practice management and simplifies daily operations to increase patient retention and profitability. Nextech empowers dermatologists to take control of their workflow, maximize patient volume and chart faster with our fully integrated, customizable solution suite. 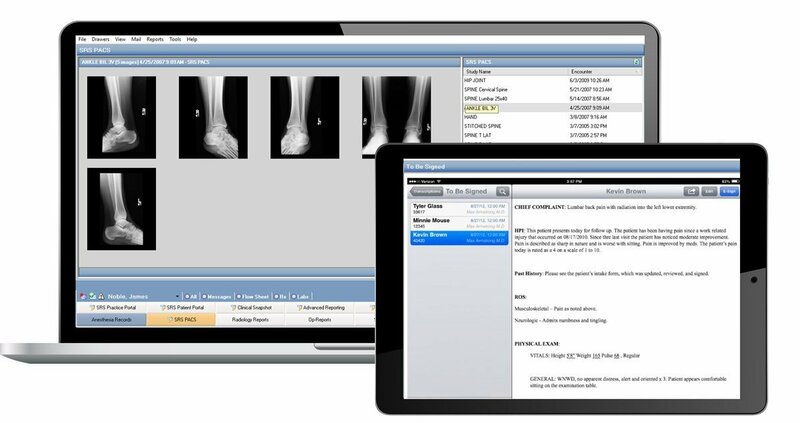 As the Top Customer-Rated KLAS Reviewed Orthopedic EHR, Nextech enables high-volume Orthopedic practices to perform at their peak and generate more revenue.